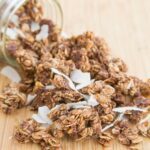 Pack in some serious crunch factor with this sweet, caramelized, superfood-packed, dairy free and gluten free granola recipe. 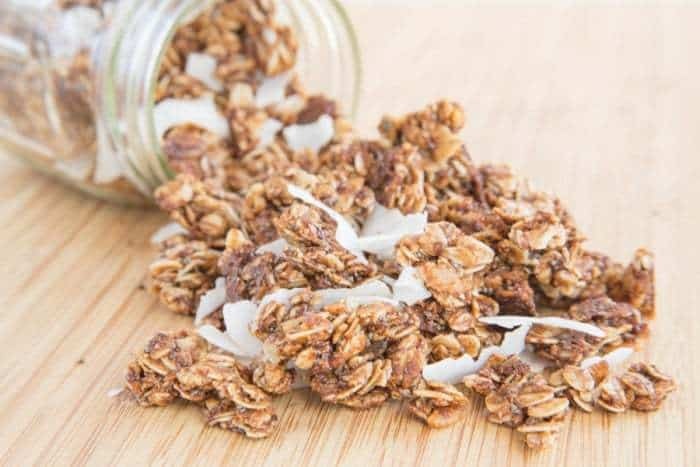 Add crunch to your smooth and creamy breakfast or snack, plus lots of sweet coconutty goodness and superfoods by sprinkling on Coconut Chia Granola Clusters. Disclaimer: This is a sponsored post I am writing on behalf Silk Dairy Free Yogurt Alternative. As always, all opinions are my own. In an effort to save my sanity, I try to prepare breakfast for the boys the night before. However, because I do this prep work, they’ve come to expect breakfast on the table by the time they get downstairs. If it doesn’t magically appear on the table, they are clinging to my legs, often while I’m attempting to wield a large knife to chop fruit, wailing as though they haven’t eaten in days. 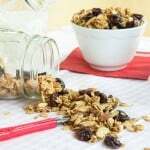 Yes, guys, my boys and I like to crunch when we munch, regardless of whether it’s banana ice cream or overnight oats or a container of yogurt. 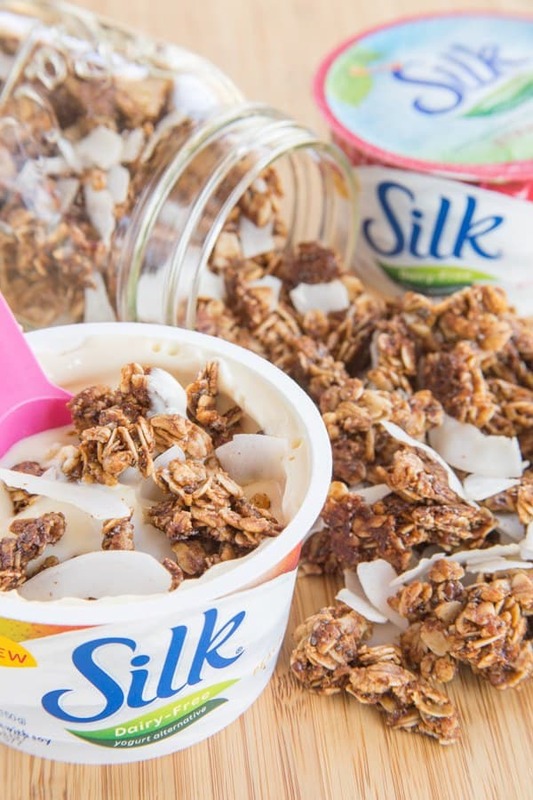 And Silk Dairy Free Yogurt Alternative is the perfect canvas to satisfy these crunchy cravings. 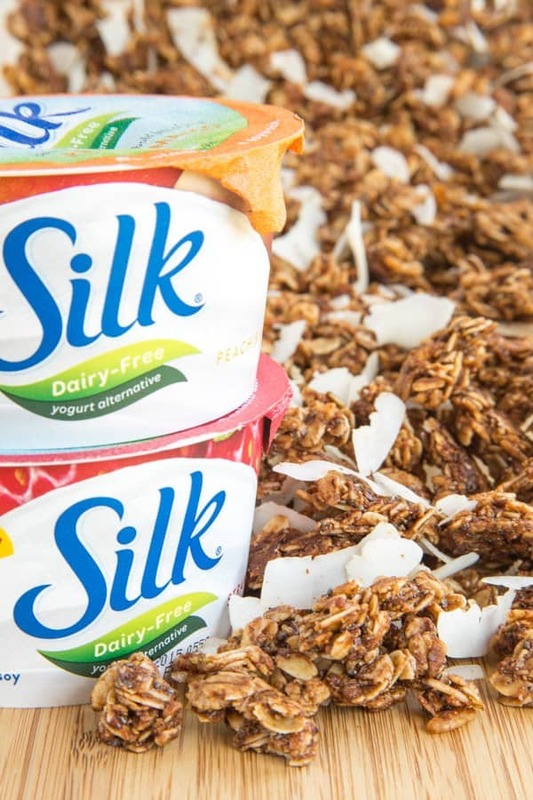 Silk Dairy Free packs in 6 grams of plant-based protein, real fruit, calcium, and Vitamin D, and it is completely free of artificial colors and flavors, cholesterol, dairy, lactose, gluten, carrageenan and casein. Plus, it’s so creamy that you won’t believe that it is made from the goodness of plants instead of dairy. Even better than plain old granola, though, is granola that’s filled with both crispy bits and crunchy chunks, like these Coconut Chia Granola Clusters. 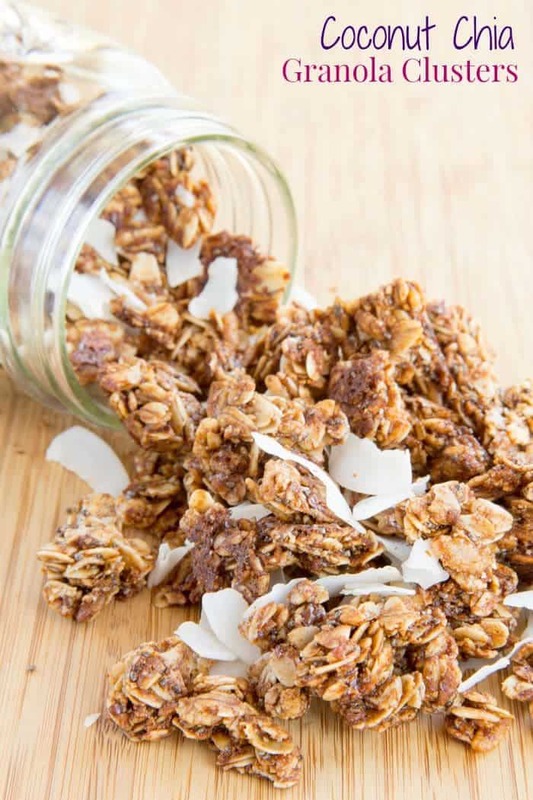 We are talking serious crunch factor here with clusters of caramelized oats and crisp rice cereal that are flavored with a hint of vanilla and a pinch of salt, plus coconut flakes, flax, and chia seeds to add some superfood powerhouses. You’ll happily snack on this granola by itself, but grab a coupon for Silk Dairy Free Yogurt Alternative, pick up your favorite of their six real fruit flavors and #TopItTuesday. Or Wednesday. 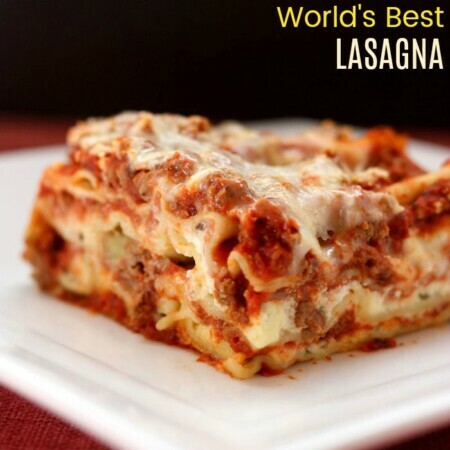 Or any day of the week, because yes, it’s that good! 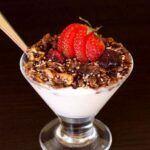 What would you like put on top of your Silk Dairy Free Yogurt Alternative? Preheat oven to 300°F and line a large baking sheet with parchment paper. 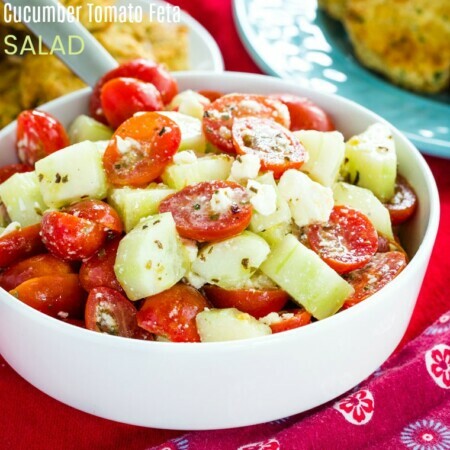 In a large bowl, toss together oats, brown rice cereal, flax seeds, chia seeds, sugar, and salt. In a separate bowl, whisk coconut oil, molasses, egg white, and vanilla until smooth. Pour wet mixture over dry omgredients and stir until just moistened. 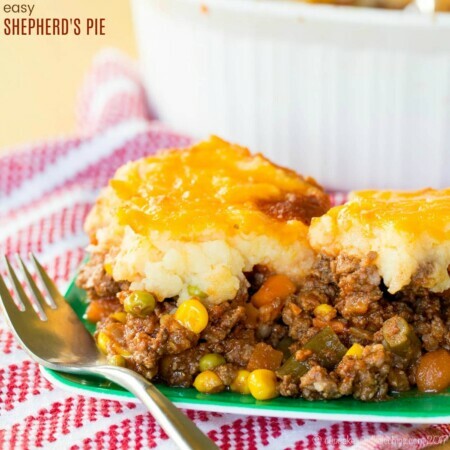 Spread the mixture evenly on the parchment-lined baking sheet and press flat. Bake at 300°F for 45-50 minutes or until edges start to brown. Do not stir while baking or cooling. 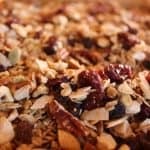 Remove from oven and let granola cool completely on the baking sheet. 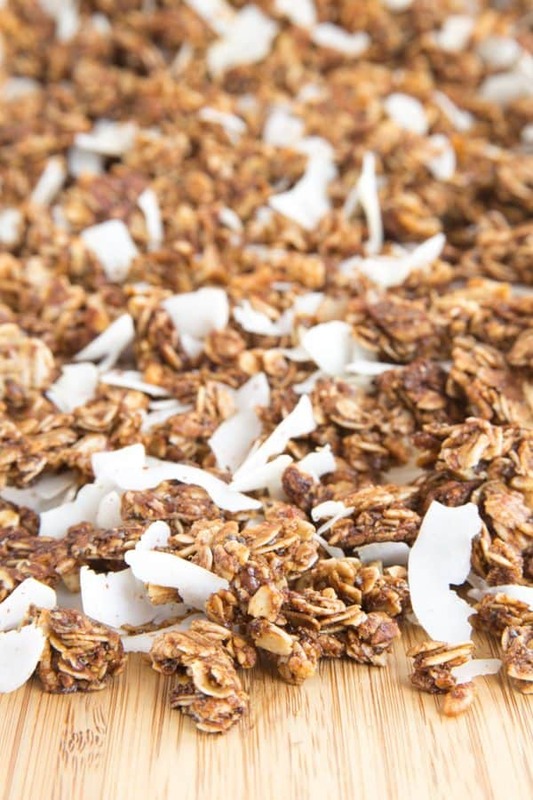 Break granola into clusters and toss together with the coconut flakes. 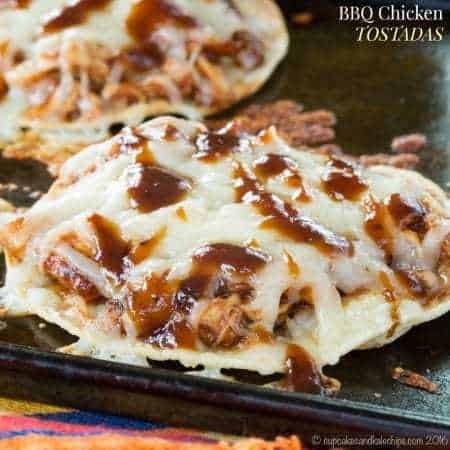 Adapted from Whole and Heavenly Oven.